There’s a new player in town. Built for those who lead the way. 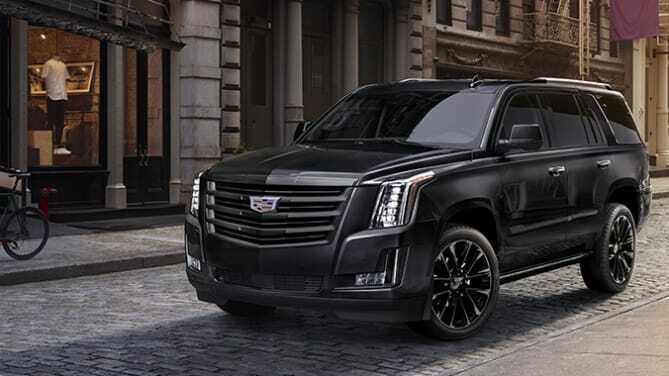 The Escalade Sport 2019 has a new look featuring blacked-out rims and grille. 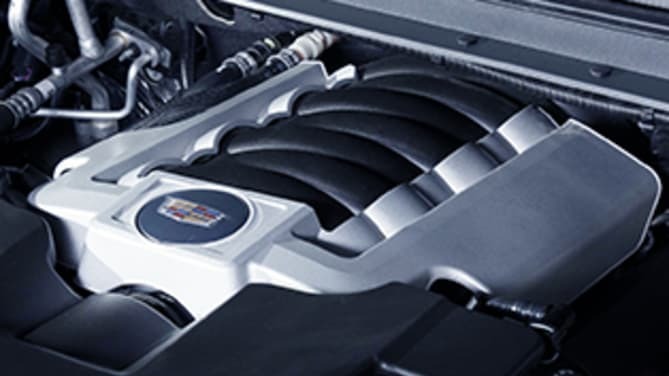 Make power moves with the 6.2L 420 HP V8 engine paired with an intelligent 10-speed automatic transmission that moves between gears effortlessly, take on the world one road at a time. 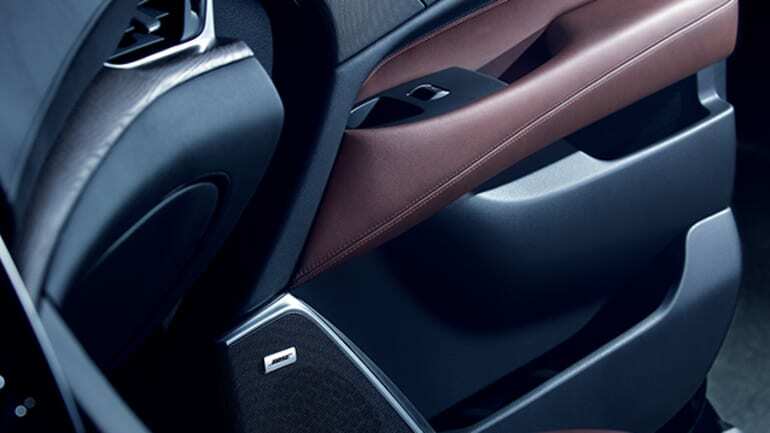 Experience all the comforts of modern technology to enhance the driving experience with Apple car play, power-folding third row seat, head-up display and more.